WHEN CAN I SIGN-UP AS A REFEREE FOR EKEN CUP 2019? Registrations opens on 1 of february. HOW DO I SING-UP FOR EKEN CUP 2019? At our homepage. Click here to register. WHEN WILL I BE INFORMED IF I AM NOMINATED AS A REFEREE IN EKEN CUP 2019? 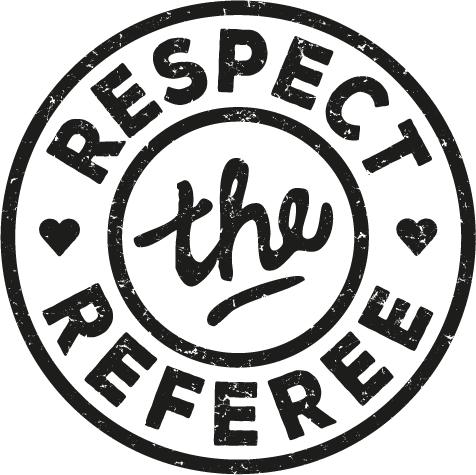 We will continuously publish nominated referees on the web page and also inform each referee individually via email. Eken Cup 2019 will be played between 15 – 18 of June. All referees will have a meeting before the first game on saturday the 15 of June. When selected to the tournament, you will get info about the place and time for the meeting. Referees arriving on friday the 14th of June should register in our dining room at Kleins Kitchen. WHEN DO I GET MY REFEREE LIST? All referees will receive there referee list about 1 week before the tournament. All referees will stay at Gubbängsskolan located near the playing field. All referees will get a bed and matress. You should bring sheet, blanket and pillow. All referee gear is brought by referees themselves. All referees will receive a Eken Cup Referee T-shirt for free. All full day referees will get a Eken Cup wristband that gives access to breakfast, lunch and dinner. The wristband also include public transportation. HOW MANY GAMES DO I REFEREE PER DAY? Every full day referee has 6-10 games a day. The games are played on grass and artificial grass. 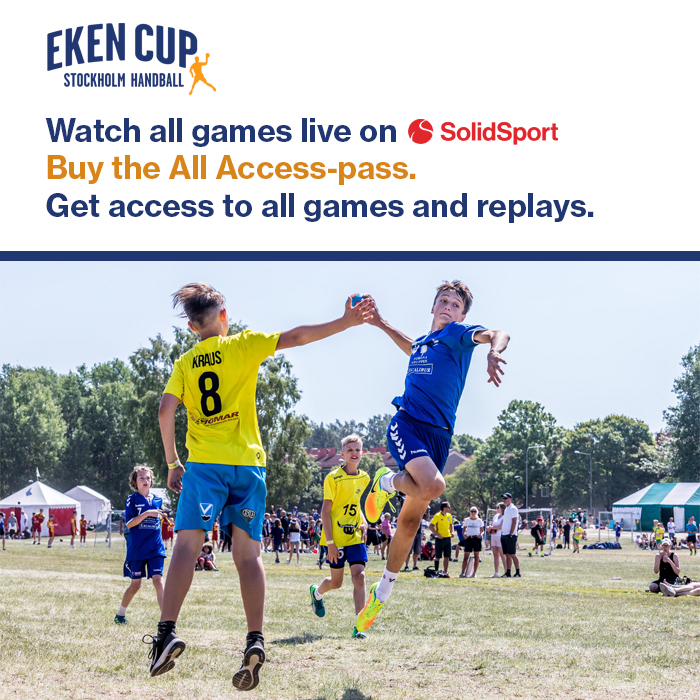 The match payment is SEK 200 for games in Eken Cup for Seniors and SEK 90 for games in all other classes. Your payment will be transfered to your bank account in SEK. Therefore it is very important that you give us your correct bank account information! Expenses for travelling by car is SEK 18.50/mile(10km) maximum is SEK 600 if you travel alone in the car. Travelling together in a car you can get SEK 600/person in the car. Expenses for travelling with train is max SEK 800. Eken Cup works together with Tallink Silja Line and referees from the Baltic countries will get free transportation by boat from Riga or Tallinn. CAN I PARTICIPATE BOTH AS A PLAYER AND A REFEREE? You will have to choose to either play or be a referee during Eken Cup. 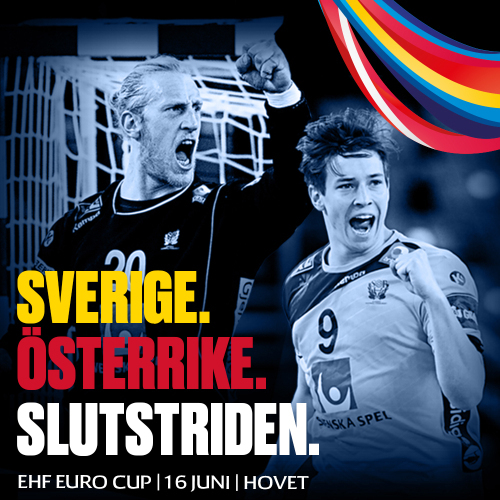 If you should have any further questions, do not hesitate to contact us at domare@ekencup.se and we will help you.